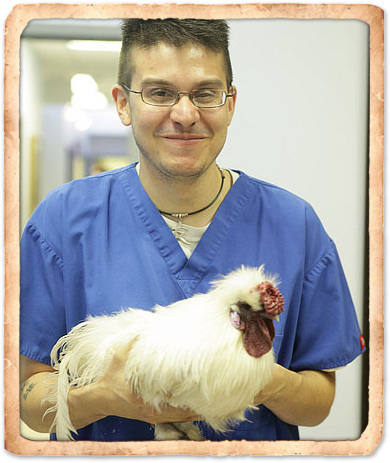 Making the choice to become a veterinarian and enter into a profession defined by serving the health needs of companion animals comes with many responsibilities. Most notably, ensuring our clients' pets receive the medical care they need when they need it is more than just a 9-to-5 job. At One Love Animal Hospital, we understand that emergencies can happen at any hour and when they do our clients rely on us to be available and ensure they receive timely emergency care. During our regular office hours, One Love Animal Hospital is fully prepared to handle any medical emergency your pet may encounter. Our experienced staff is backed up by a range of diagnostic and medical resources that can be used to provide high quality and timely care as well as administer the ABCs of basic life support – Airway, Breathing, and Circulation. During these extended hours, we have an answering service that provides veterinarian support to clients and the help they need for their pet's emergency care. For after-hours emergency care, our answering service provides you with relevant information and referral to a local emergency hospital for timely care. We are able to help with most emergencies during the day.